The Award winners for 2017 include: Front Line Supervisor, Susanne Lauda of AGCO; Plant Manager, Carroll Griffin of ZF Industries; Team Operational Excellence, Production Team of Leggett & Platt, Monroe; Team Safety, Safety Team of KaMin-Sandersville. 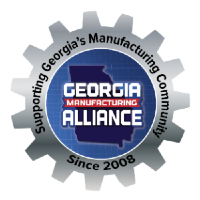 The Georgia Manufacturing Summit hosted the 4th Annual People of Manufacturing Awards on October 25, 2017 at the Cobb Galleria. 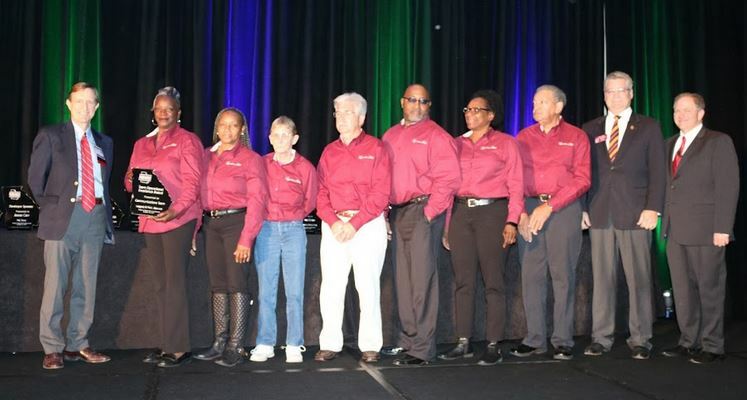 These awards honored the people that exhibit excellence on a daily basis and have gone above and beyond to better their organization’s manufacturing operations.